Pinterest Labs tackles the most challenging problems in machine learning and artificial intelligence with experts inside and outside of the company. Over the years Pinterest has made strides in machine learning and artificial intelligence, from building Guided Search to visual search, Lens and Shop the Look, to Related Pins, localization, and Promoted Pins. Deep learning has been key in powering Pinterest’s growth and helping people around the world discover new ideas, even when they don’t have the words to describe what they’re looking for. As much as we’ve done, we still have far to go–most of Pinterest hasn’t been built yet. 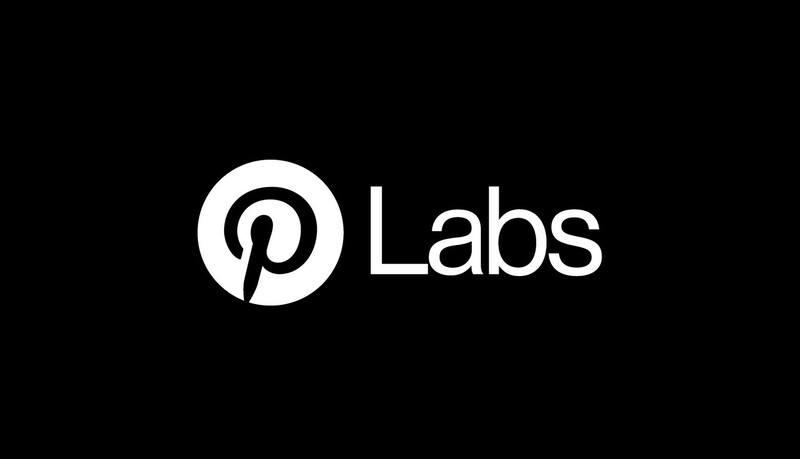 Which is why today we’re announcing Pinterest Labs, where we’ll tackle the most challenging problems in machine learning and artificial intelligence. Labs brings together top researchers, scientists and engineers to work on image recognition, user modeling, recommender systems and big data analytics. Our researchers are embedded throughout Pinterest allowing our discoveries to affect hundreds of millions of users each day. Within Pinterest, we have experts with combined decades of experience in AI & ML research, including myself (Stanford associate professor and co-founder of Kosei), Ruben Ortega (former Allen Institute for Artificial Intelligence CTO, A9 CTO & Mechanical Turk Director), Sonja Knoll (former Microsoft Research scientist), and Vanja Josifovski (former Google & Yahoo Research), with more people to come. As part of Labs, we’ll be working with the research community and universities including the Berkeley Artificial Intelligence Research Lab, University of California San Diego and Stanford University to collaborate. We’ll share our learnings along the way at labs.pinterest.com, through research papers published at top conferences, and by releasing datasets to further academic research, developing challenge problems for research communities to work on, and giving tech talks open to the public (the first of which will be tomorrow–join us!). With more than 100 billion objects, we’re working with the world’s largest image-rich data set that mixes technology and human curation. This unique opportunity enables us to analyze trends, understand intent and predict consumer behavior. We’ve just scratched the surface of what’s possible to achieve by developing cutting edge algorithms. Our hope is that by working with experts inside and outside of the company, we can build the artificial intelligence for the taste graph and personalized recommendations even faster. There’s a lot of talk about the future of AI and machine learning and where it can take us in the next 10 years. While we’re committed to shaping the future of AI, we’re also inspired by working on technology that’s reaching everyday people today. We’re not waiting on the future of machine learning, we’re bringing it to more than 150 million people on Pinterest. For example, our systems rank more than 300 billion objects per day, and in just the last year we’ve increased the number of recommendations we serve by 200 percent, while making them 30 percent more engaging. Follow along with all of this and more at labs.pinterest.com, and catch up with the broader engineering team right here on this blog, Pinterest, Github, Facebook and Twitter.